FCAT VR enables reviewers, game developers, hardware manufacturers, and enthusiasts to reliably test the performance of Virtual Reality PC games, where fast, smooth performance prevents stuttery unresponsive gameplay, which can lead to eye strain and discomfort. 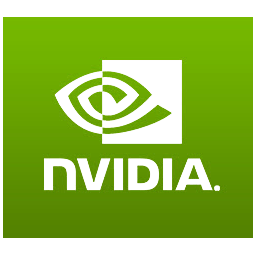 In 2013 NVIDIA revolutionized graphics card benchmarking with the release of FCAT, a free tool that enabled gamers and reviewers to test not only FPS, but also the smoothness and quality of gameplay on all GPUs. With FCAT, performance could for the first time be measured in intricate detail, revealing micro-stutters, dropped frames, incorrect multi-GPU framepacing, and much more. Now, the best GPUs are those that are fast and smooth, giving gamers a far more enjoyable experience in every game. Before now, Virtual Reality testing relied on general benchmarking tools, synthetic tests, and hacked-together solutions, which failed to reveal the true performance of GPUs in VR games. 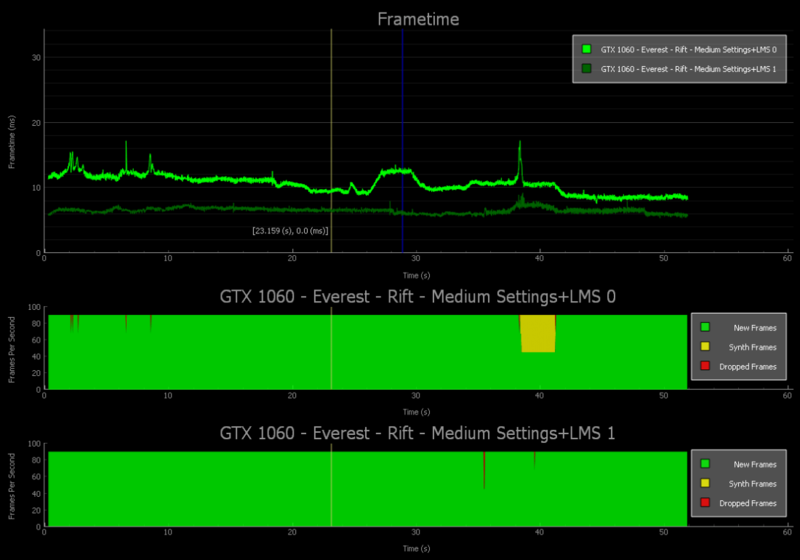 With FCAT VR, we read performance data from NVIDIA driver stats, Event Tracing for Windows (ETW) events for Oculus Rift, and SteamVR’s performance API data for HTC Vive to generate precise VR performance data on all GPUs. Here is the complete guide for using the FCAT VR Performance Analysis Tool.